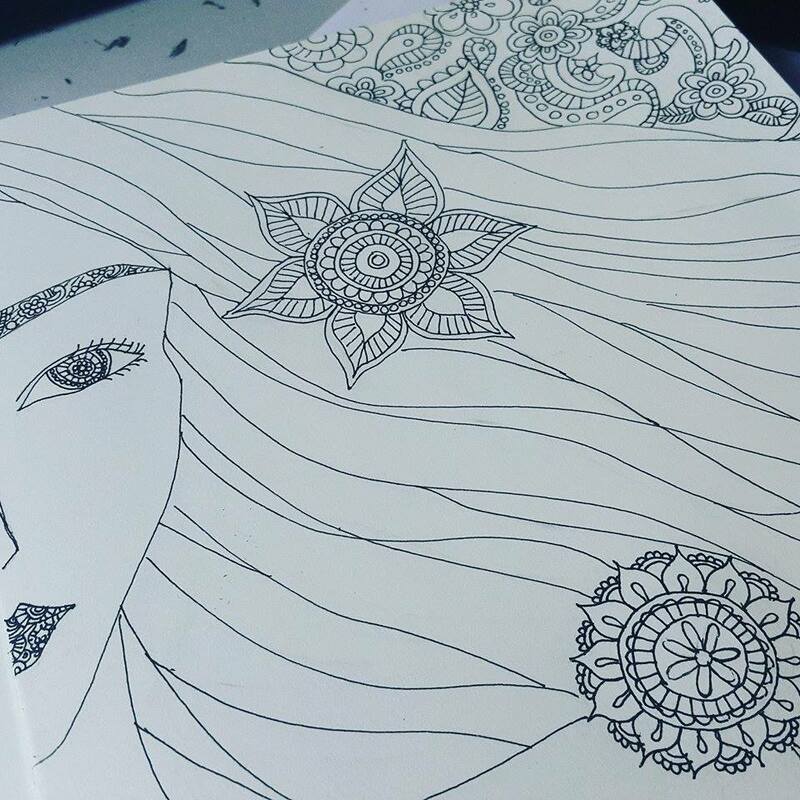 so, recently i fall in love with doodling. i accidentally bought a book in Kaison last month during my Braces review at Putatan. 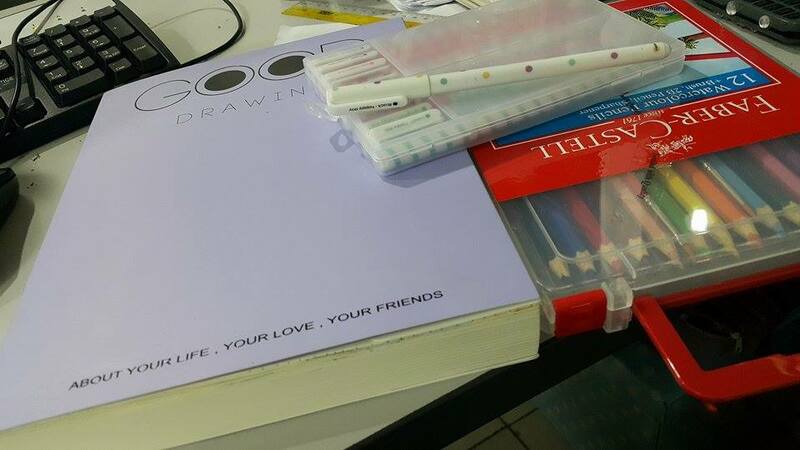 i enter the shop because si Bugir ask me to buy something for him and i end up buying the drawing book. that's the book. 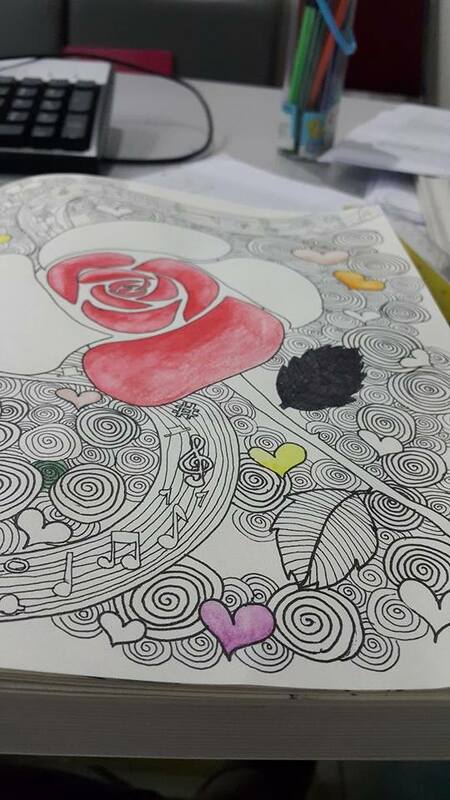 and just recently i bought the Faber Castel coloring pencil. so, it's really help reducing my stress actually. so, these are some of my doodling. 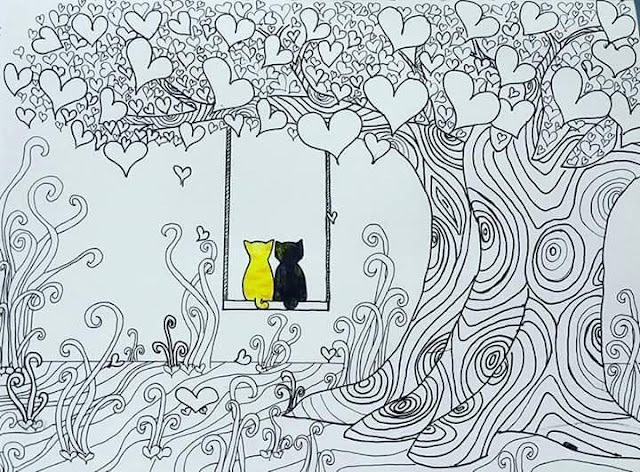 i am so bad at coloring! especially water color. 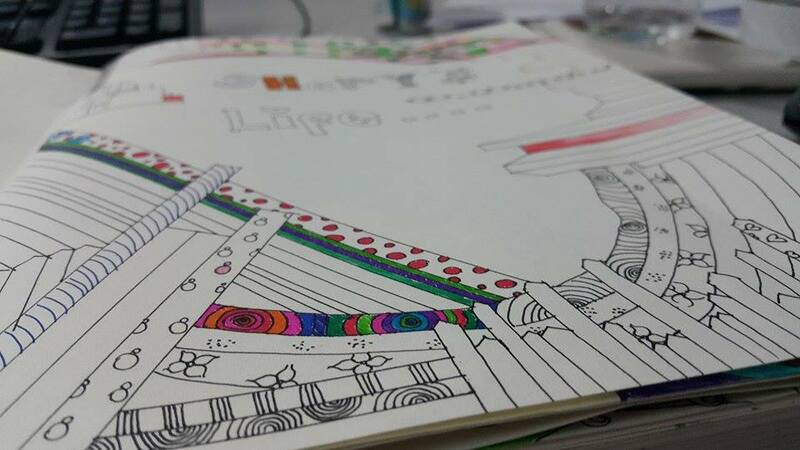 that's why i decided to buy the Faber Castell coloring pencil. i regret coloring this one. huhu. it relieved stress so much. 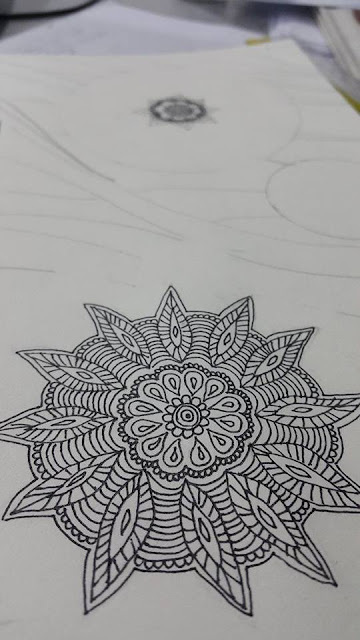 bagus lagi doodling kalau stress daripada meluah sama orang. at least no one will try to find your mistake. because honestly, the only person who understand your stress is yourself. STRESS? 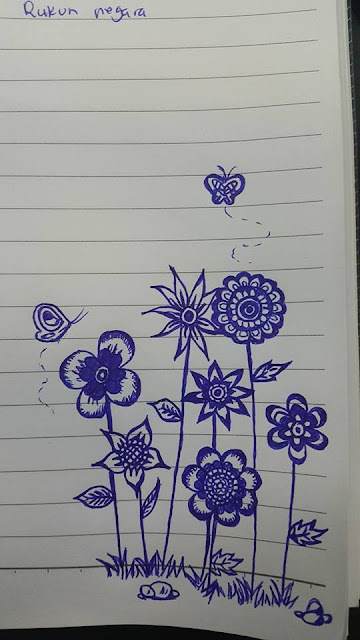 go find a paper and start doodling. it's easy and it doesn't have to be perfect. 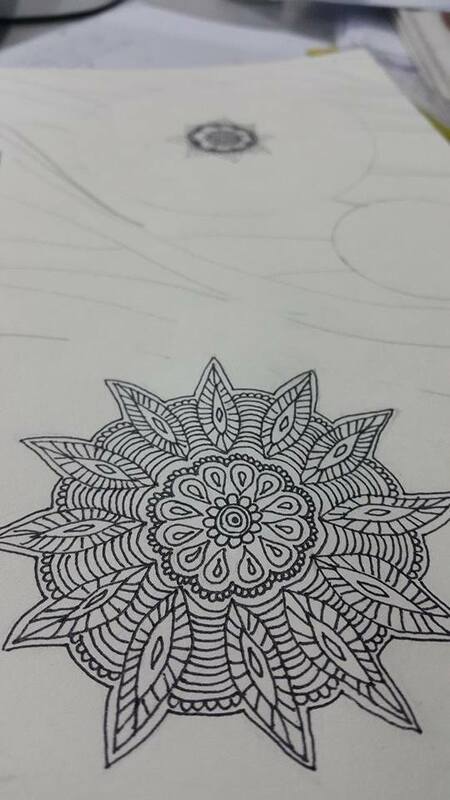 you can start by drawing different size of circle. 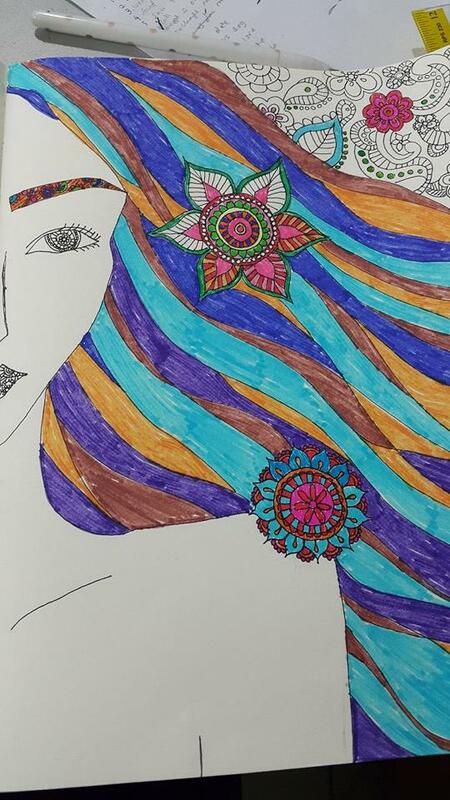 so,if you really can't draw there's a lot of adult coloring book out there you can get. the famous one is the SECRET GARDEN ADULT COLOURING BOOK by Johanna Basford. Waahh santik!! But I cant draw. Whenever I stress, I'll start cleaning the bathroom. Hahaha! HAHAH..Lucu juga tu. sy tmbh stress kalau cuci tndas. i bought exactly same drawing book di kaison. tp utk lukis patern baju kunuk mau menjahit. yup betol tu kalau stress meluah sama org sometime people tend to misjudged kita juga. in my case kalau stress sy suka menjahit hahaha. tp makin stress pula ada kalau jahitan belum siap suda anak begayut di kaki birak -_-"